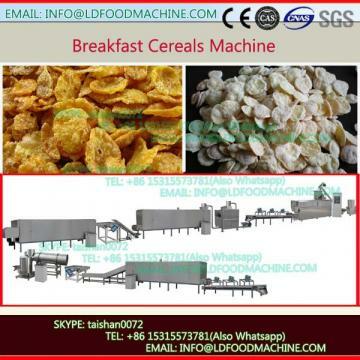 Raw materials: cereals, such as: corn flour, rice flour, corn grits, millet and so on. 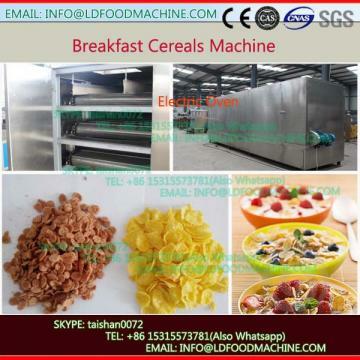 Two extruers CY65-II and CY85-II were recommended to you for different Capacity, if you need larger Capacity, you can desity for you. 2. 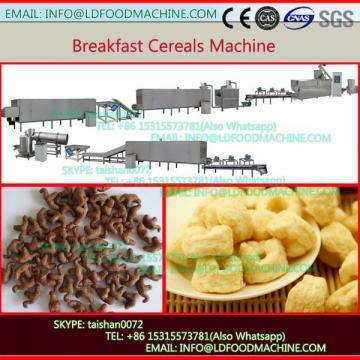 When we received your deposit of this order, we will ask our engineers to prepare to apply the visa, when the corn flakes processing line arrived your country, and we will send two engineers to go and help you to install the corn flakes line, teach your worker (3-4 workers) how to operate the corn flakes line, until your worker know the corn flakes line well.